As per the Motor Vehicles Act, it is mandatory for every car owners in India to insurer his/her vehicle with at least a third-party liability cover. It is vital for car owners residing in metropolitan cities such as Mumbai to insure their vehicles in order to protect them from unforeseen liabilities as a result of a mishap. 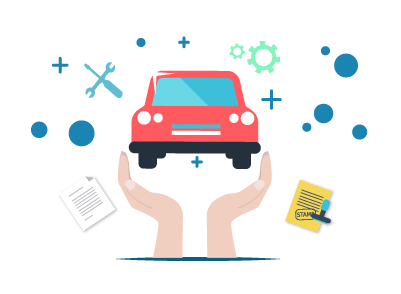 A comprehensive car insurance plan covers third-party as well as own damage liabilities that one incurs at the time of an unfortunate mishap. Third-party Liability Cover A third-party liability car insurance plan covers third-party liabilities one incurs due to mishap. You can purchase or renew car insurance online via third-party insurance websites or official websites of the insurer. The purchase can be made via any of the online modes of payment using debit card, credit card or netbanking. You can visit any of the nearest insurance offices or meet with an insurance agent to purchase or renew the car insurance policy based on your insurance needs.